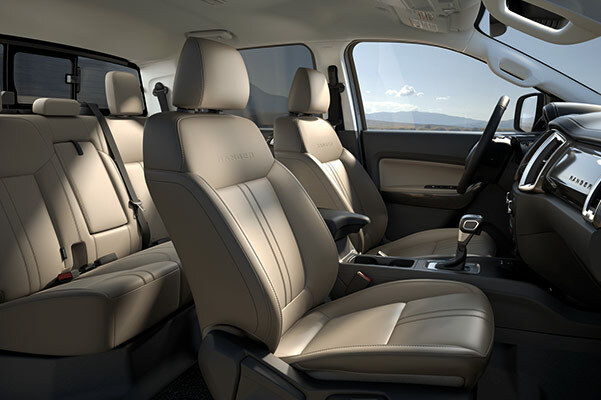 The redesigned 2019 Ford Ranger is here at Heller Ford Sales! The team at our Ford dealership near Peoria, IL, is pleased to have the 2019 Ford Ranger for sale and is ready to help you find the new Ranger pickup that’s right for you. Peoria truck enthusiasts can’t believe the new Ford Ranger towing capacity, specs and mpg ratings, and we’re confident you’ll love the new 2019 Ranger price. 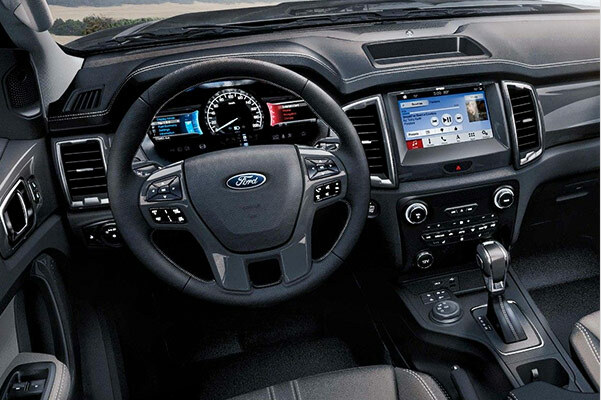 Schedule a test-drive at our Illinois Ford dealership to experience the 2019 Ranger interior and technology features for yourself. Or, simply stop by to buy or lease a new 2019 Ford Ranger XL or Ranger Lariat truck near Peoria, IL! 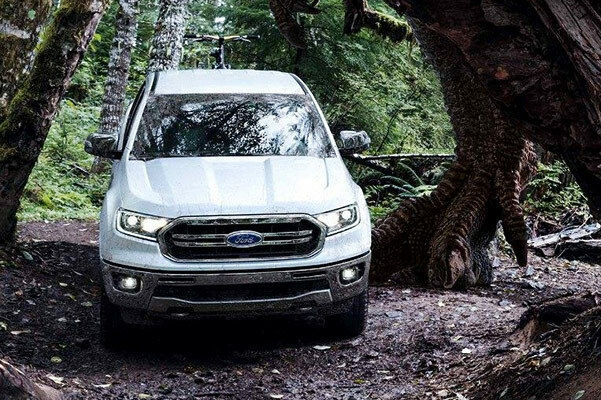 Don’t miss any of our 2019 Ford Ranger updates or incentives. 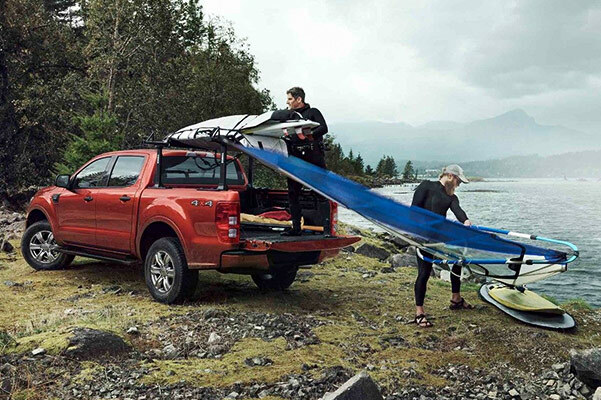 Head to Heller Ford Sales to find the 2019 Ford Ranger pickup that meets your needs!